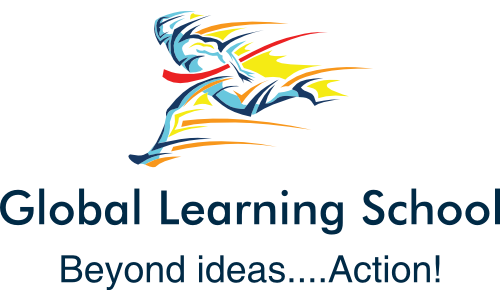 A new platform is being launched by Global Learning School which will showcase green commitment case studies, skill development training and green products and service guides from member organizations. These guides will be short, interactive with instant potential feedback from the subscribers on each page of the guide. To see some examples click here. The guide can be priced or made available for free. Global Learning School is sponsored by Indian Environment Network with members from 2000+ organizations.